Crytek, developer of upcoming sci-fi shooter "Crysis 2" has announced that the game will have a dedicated server support. On the official site of the game, developer confirmed that the game will have a dedicated server, however the details points out that there won't be a standalone file for dedicated server that anyone will be able to run. Crytek will work with number of server provider partners who, between them, will be offering global hosting. 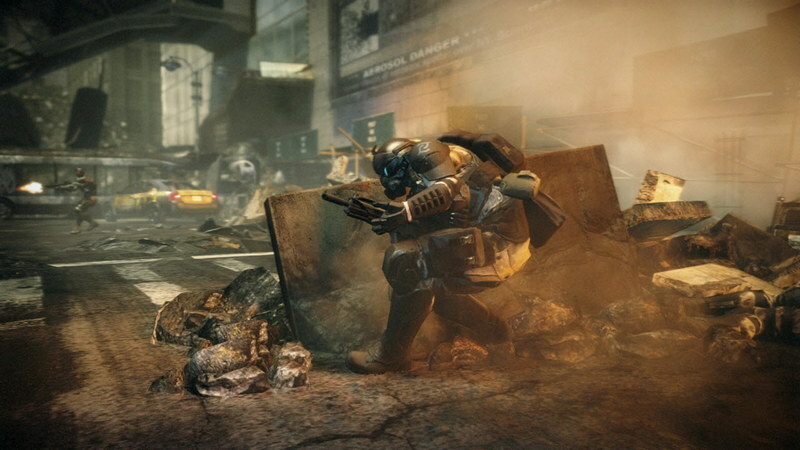 Crysis 2 will launch in United States on March 22 and on March 25 in United Kingdom for PC, PS3 and Xbox 360.